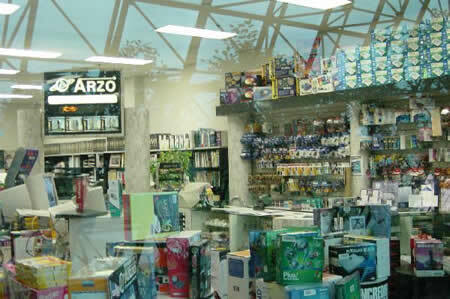 Welcome to our Arzo Computers Inc.! 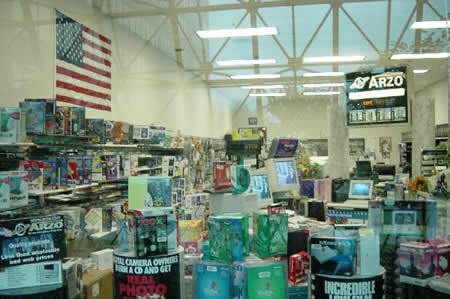 We, at Arzo Computers, provide you with proper hardware when it comes to computer servers, workstations, laptops, printers and accessories. We pride ourself with our professional services. Copyright © Arzo Electronics Inc.. All Rights Reserved.